Stay warm and dress like a developer. 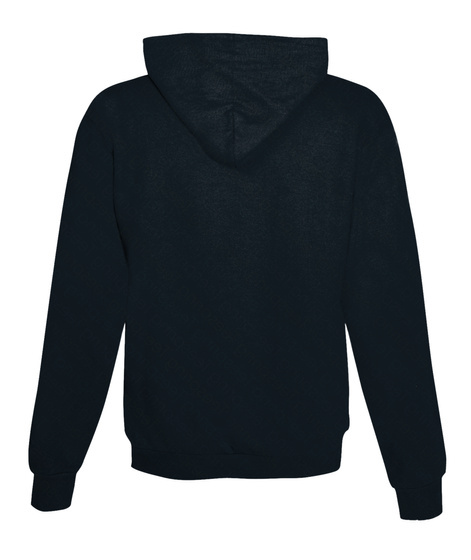 This hoodie comes with pockets and a zipper for maximum convenience. 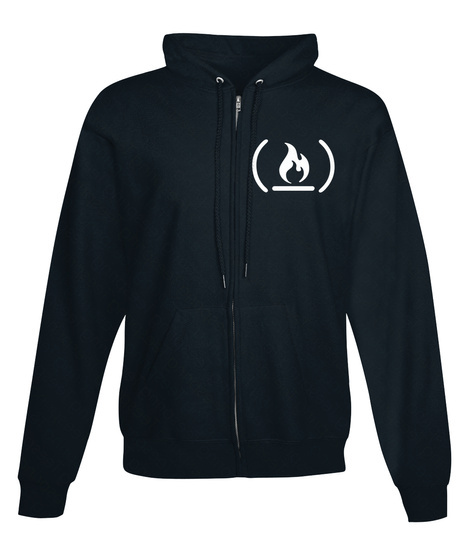 It features freeCodeCamp's iconic "Bonfire Function Call" logo.